HOLISDER project will be exhibited during the 8th ECTP Conference “When EU Construction industry shapes high-tech Sustainable Built Environment”. 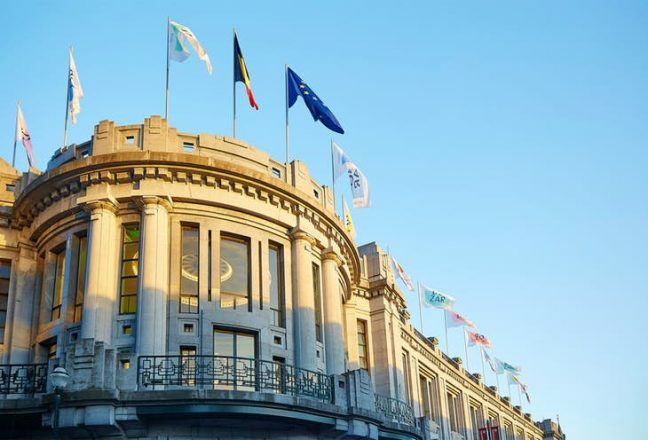 The conference, organised by The European Construction, built environment and energy efficient building Technology Platform (ECTP), will take place at the Centre for Fine Arts in Brussels (Belgium) on November 13-14, 2018. It will be dedicated to present and discuss current and anticipated innovation in the built environment field.